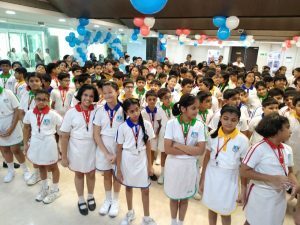 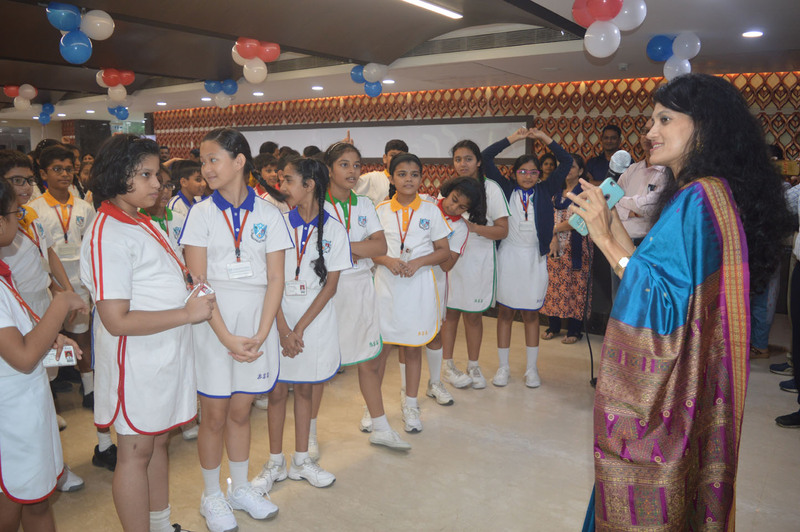 The event was inaugurated by Ms. Swati Pandey – CEO, CFSI along with children of Bombay Scottish School. 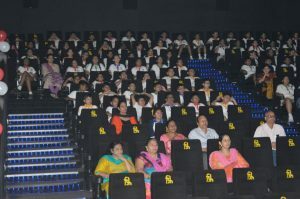 The auditorium projected as festival air celebrating this special day. 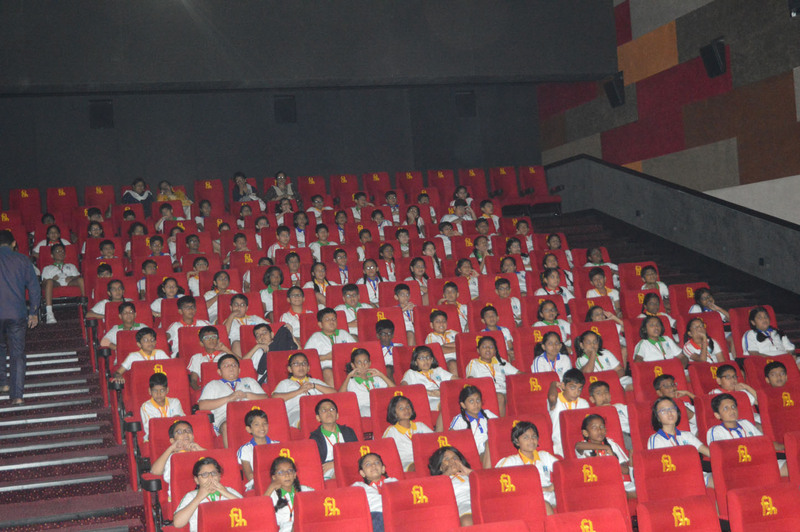 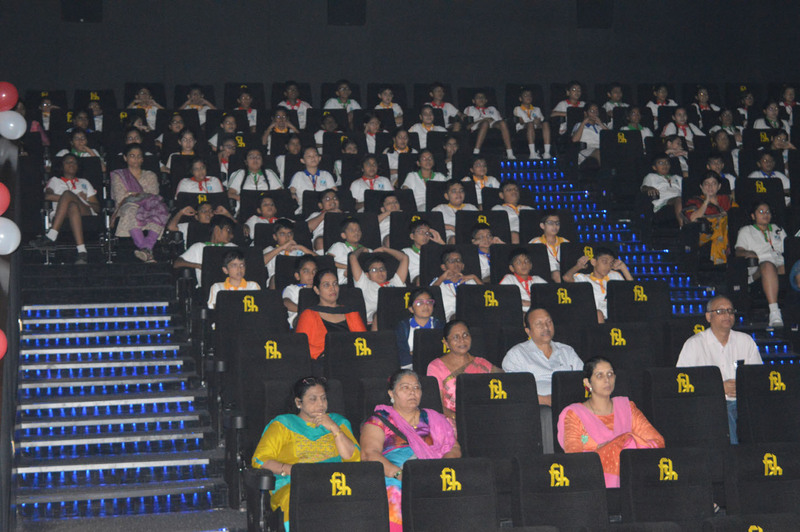 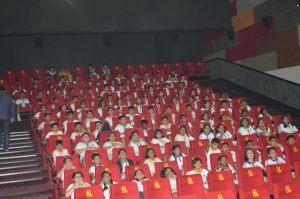 219 students along with teachers from Bombay Scottish School enjoyed the screening of “Pappu Ki Pugdandi. 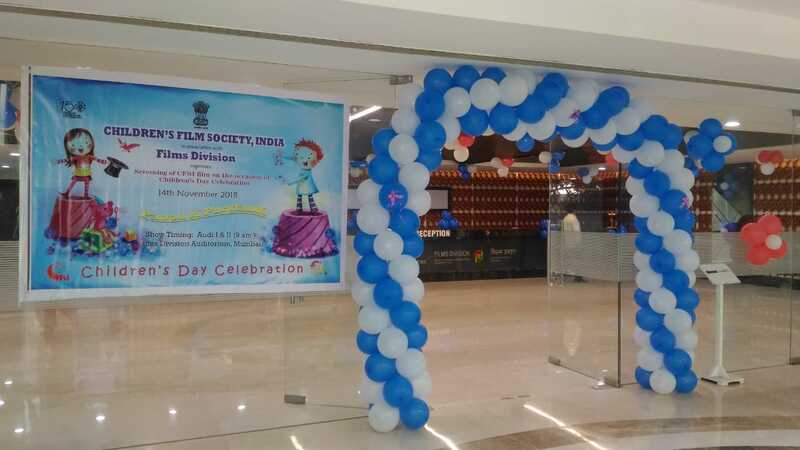 This film is about young Pappu meets a genie, he thinks all his problems will be taken care of but the genie had had other plans for him who makes Pappu realize that there are no shortcuts to happiness and he identifies his own strength. 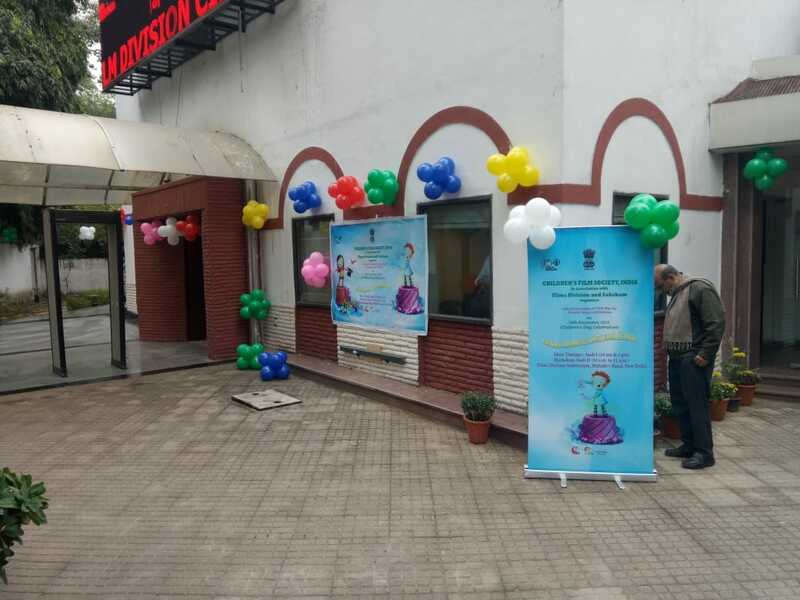 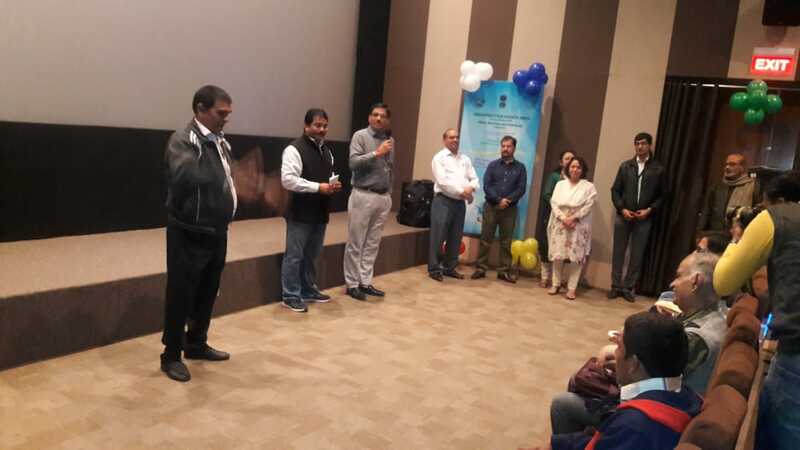 The screening started with the animation film on the famous “ Vaishanav Jan to….” produced by Films Division to commemorate Mahatma Gandhi’s 150th Birth Anniversary. 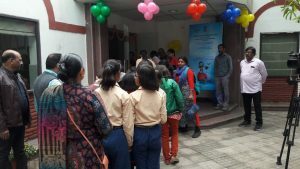 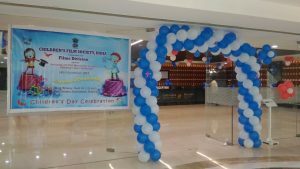 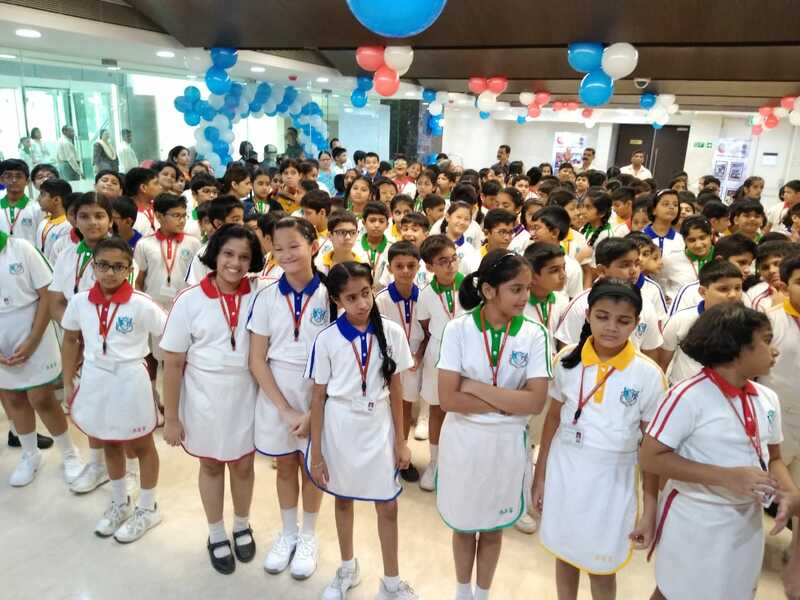 In continuation to our effort to serve the Children, CFSI also organized Special screening of CFSI produced narrated films for visually impaired students in Mumbai and NCR Delhi. 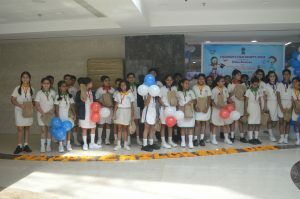 This new initiative by CFSI, receiving overwhelming response and is being highly appreciated by all.